Here are 5 ways I saw His hand as well as a 90 second video recap of the afternoon. 1. He brought people! This was my first workshop in Southern California, where I am just beginning to make contacts. 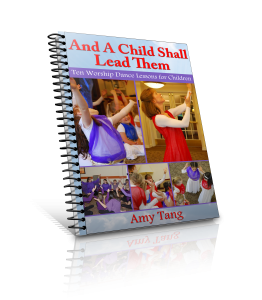 I asked Him for 5-10 people for this workshop, an intimate group that would fit in the studio I rented, and enough of a group for group movement activations to be able to work out a choreographed dance to Psalm 145, which I had prepared. He sent 7 people, a diverse group with open hearts to Him. 2. He brought healing: During a short prophetic movement exercise, He gave a word of freedom for one dancer who had experienced hurt in the church in the past. Through the word and movement, she experienced healing from this hurt and new freedom. 3. He activated people in their call to dance: Another worshiper shared she had been longing to have a place to praise God in dance and, in prayer, after the workshop, felt He confirmed that He had a plan for her to dance again. She wants to be part of an ongoing group meeting to worship and minister in Pasadena. 4. He opened doors for future ministry: In addition to the woman I just described, He also led me to several people in the area who weren’t able to make this workshop but want to come to a future workshop or would just love to be part of an ongoing time of praise dance. 5. He covered the details with grace: Without going into details, He covered more than one mistake I made in planning, smoothing out my error and forbidding it from stealing from the workshop. He is so kind, generous, and faithful, and I’m grateful I got to work with Him on this joyful event. Take a minute to watch this 90 second recap of the workshop. As always, I love hearing from you in the comments. How has God provided for you when you stepped out to plan a ministry event? Or, share your response to the video and the photos. 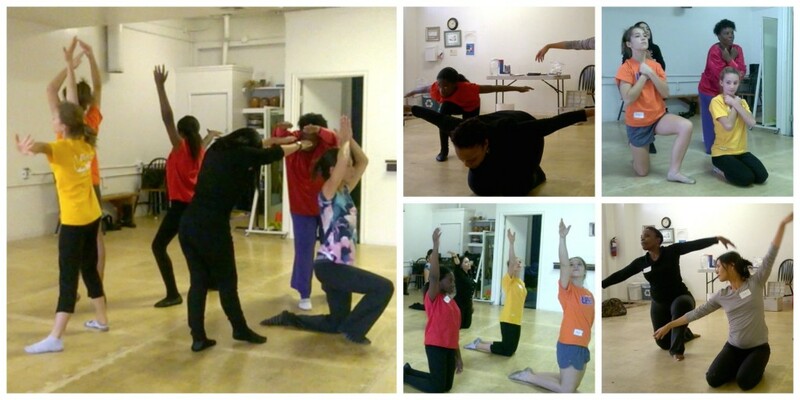 If you live near Pasadena and would like to attend a future workshop or praise dance event. Contact me here. reminds me of Lynn’s videos; not surprisingly as u r learning under her. glad it was great and now u have more ppl to teach. how’s it going with the hs girls? who else have u learned under? J. Richards? Eagles Institute? Thanks, Diane. Lynn has had a significant impact on my dance and ministry. She’s a great mentor. Jocelyn Richard is the other person from whom I’ve learned so much. There also was a woman named Cynthia Newland who first introduced me to worship dance and expressive sign. and freedom to move in the Spirit. GOD desires to be worshipped in Spirit and in truth.